If you saw and loved them at Kings of Comedy, get ready for even more of Cam and Gary. If you missed, them - don't miss them now! 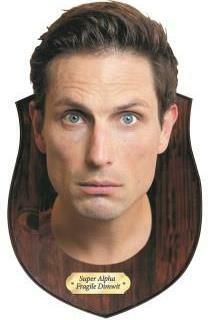 is one of Australia's most popular stand-up comedians, performing from Edinburgh to Paris to New York and London. Regularly heard on NOVA, 2WS, MMM and ABC 702's Thank God It’s Friday with Richard Glover. Now days You don’t catch the incredibly busy Gary Eck often on a comedy night, make sure you don’t miss it.